I am exited to announce that my sculptures will be on view at Context Art Miami during Art Basel Miami Beach! Miami will be partying it up next week with everything art! Can't wait! Thank you everyone for coming to our exhibit at Sara Japanese Pottery/Die Firma. It was a wonderful gathering! 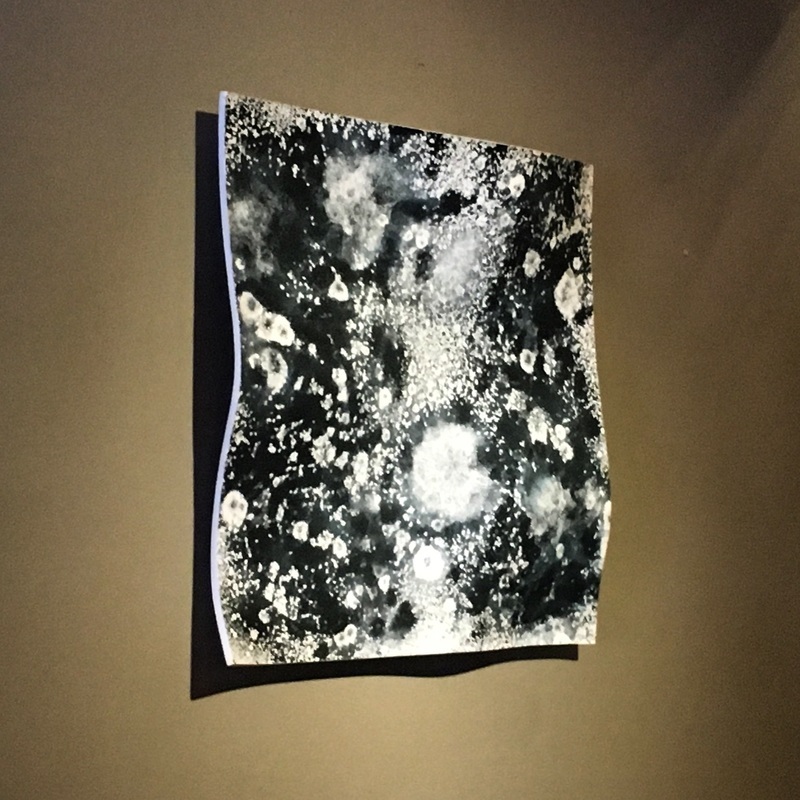 Denise Bibro Fine Art in Chelsea is pleased to announce its first exhibition of New York artist, Katie Yang, Serendipity, on view through March 15th - April 28th, 2018. 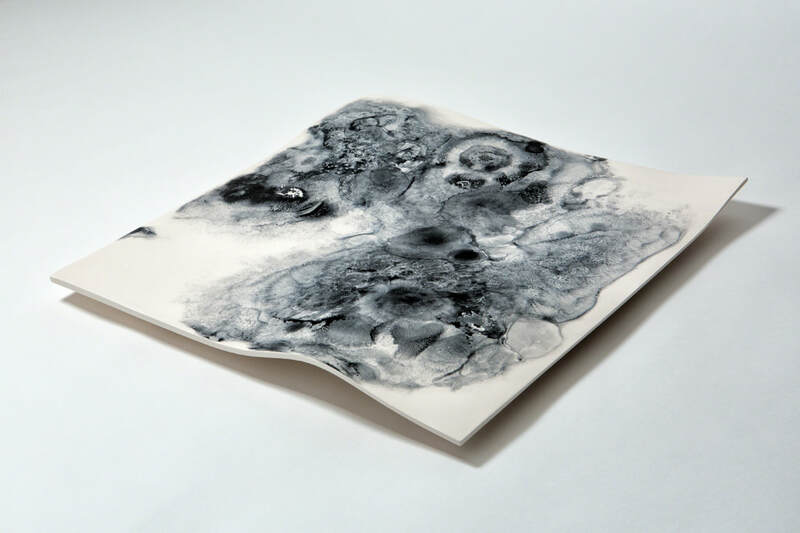 Yang's work is comprised of bodies of work sculpted and fired in clay. After practicing as a lawyer, Yang stopped and reverted to her dream of becoming a full-time artist. For almost a decade she has pursued her mission and journey with clay. 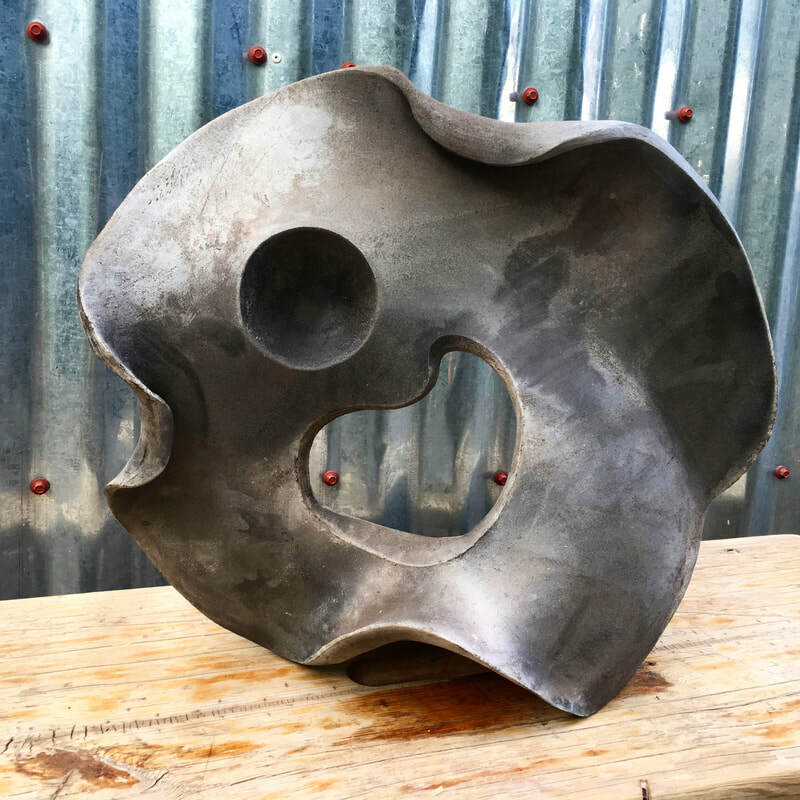 Yang's abstract biomorphic sculptural forms explore the mysterious nature of form and space - juxtaposing "certainty, and deliberate intent with chance..." Her pragmatic nature as a lawyer has enhanced her creative process. Yang delves into the journey of the known and the unknown. 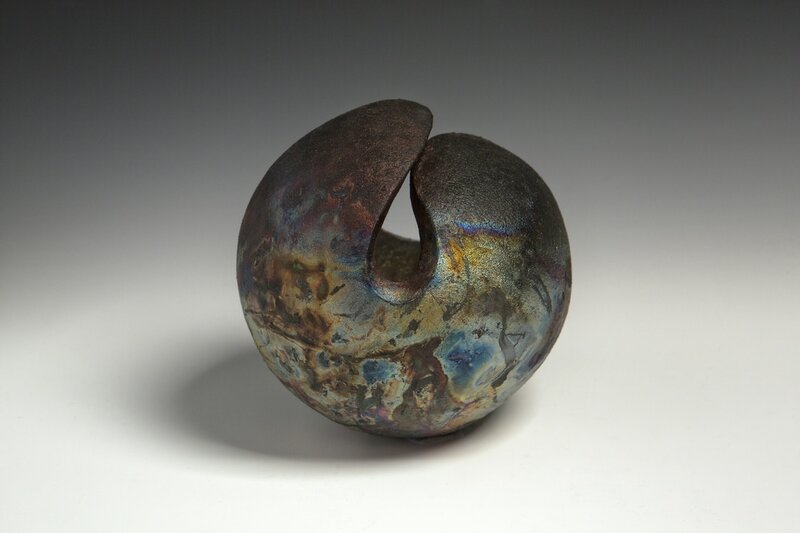 Her work elicits a "sense of things". 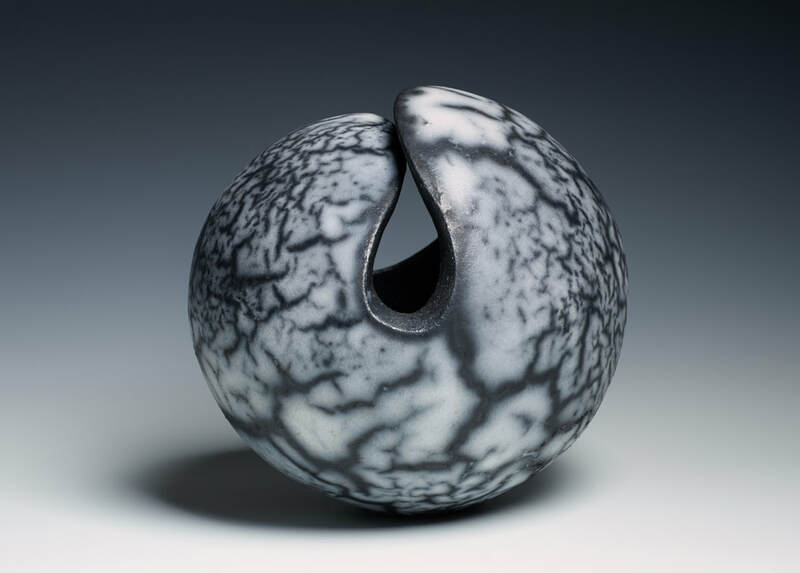 Her artistic language is informed by both Eastern and Western cultural influences, having been brought up in Taiwan and then living for many years in the United States. Chinese painting and notation and works by Monet influence her innate sense of patination, color and texture. 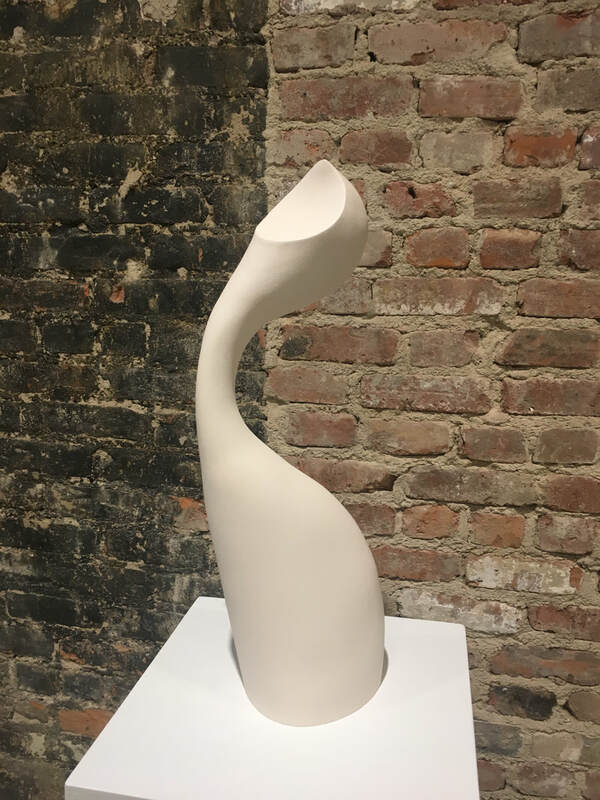 Brancusi and Noguchi influences can be found in her undulating flowing curvilinear forms; defining her dimensionality and aesthetic. 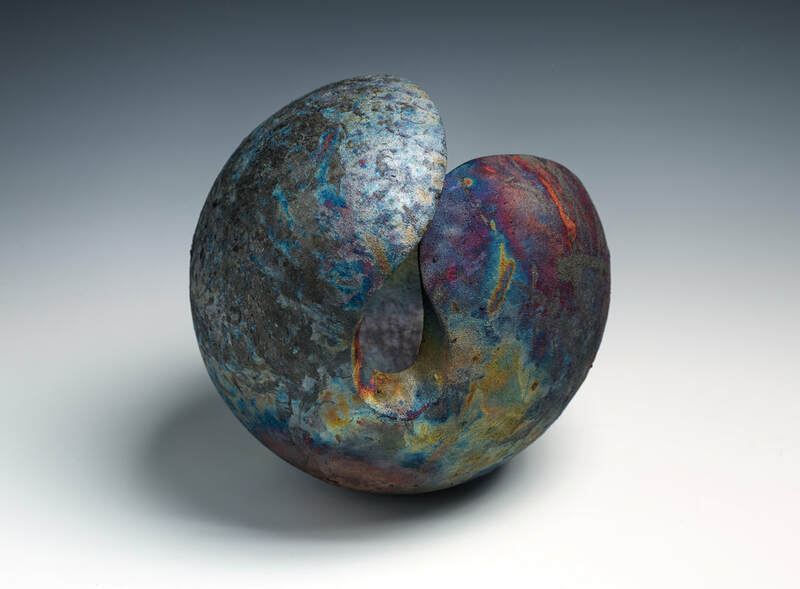 Yang's work holds their own singularly and as part of a whole sculptural installation of forms. 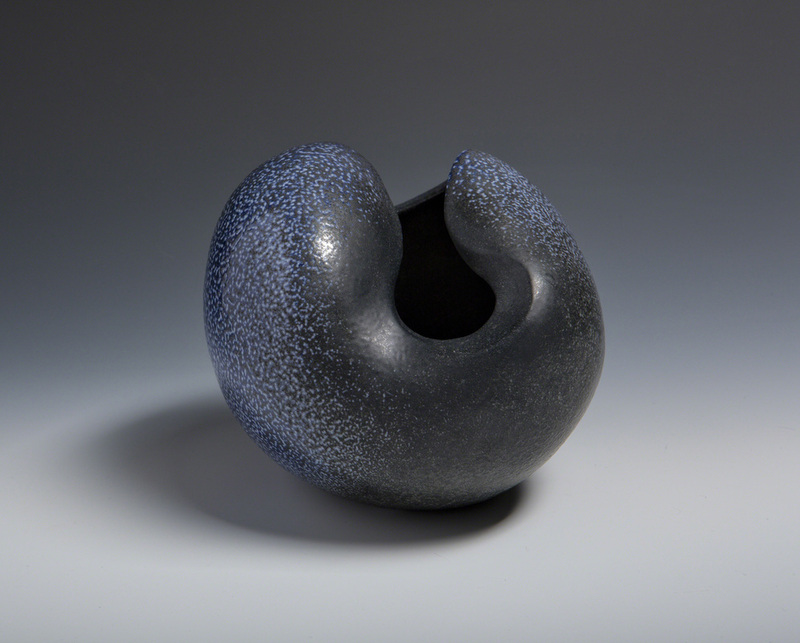 Yang has exhibited at American Museum of Ceramic Art, CA, and Islip Art Museum, NY. 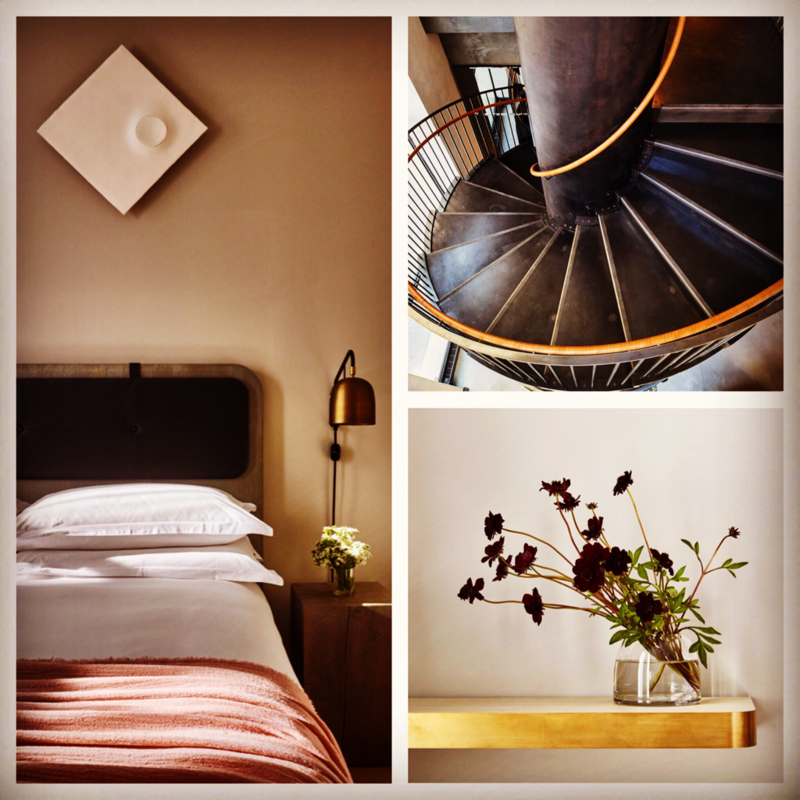 Her major sculptural wall installation for Aby Rosen is at his Soho NYC hotel, 11 Howard. She studied at Anderson Ranch Arts Center, CO, Haystack Mountain School of Crafts, ME, 92nd Street Y School of the Arts, NYC, the Art Students League of New York, and at School of Visual Art, NYC. She was also a Fellow of the Studio Immersion Project at Robert Blackburn Printmaking Workshop of the Elizabeth Foundation for the Arts. I am very pleased to present Serendipity, my upcoming exhibit at Denise Bibro Fine Art. 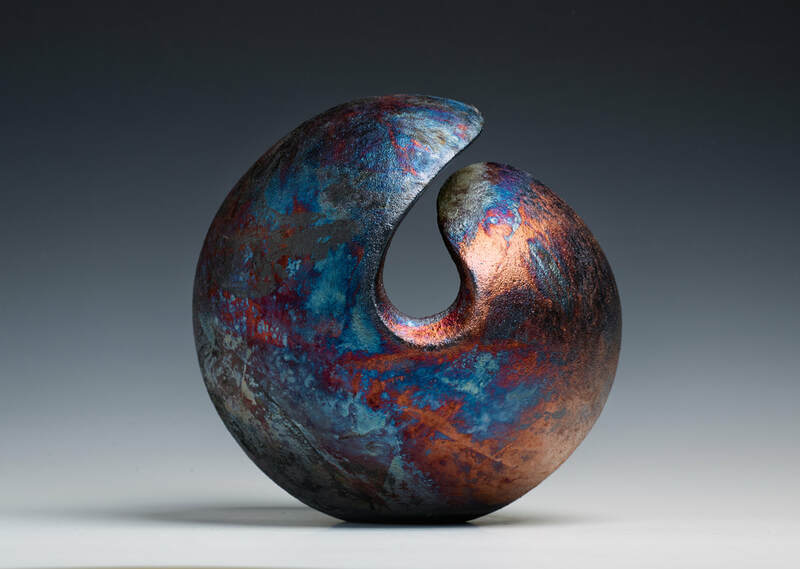 This exhibit encompasses ceramic sculptures created in the last two years, inspired by how chance and randomness influence the path we take and affect our lives. Each piece is serendipitous - just how they are meant to be. 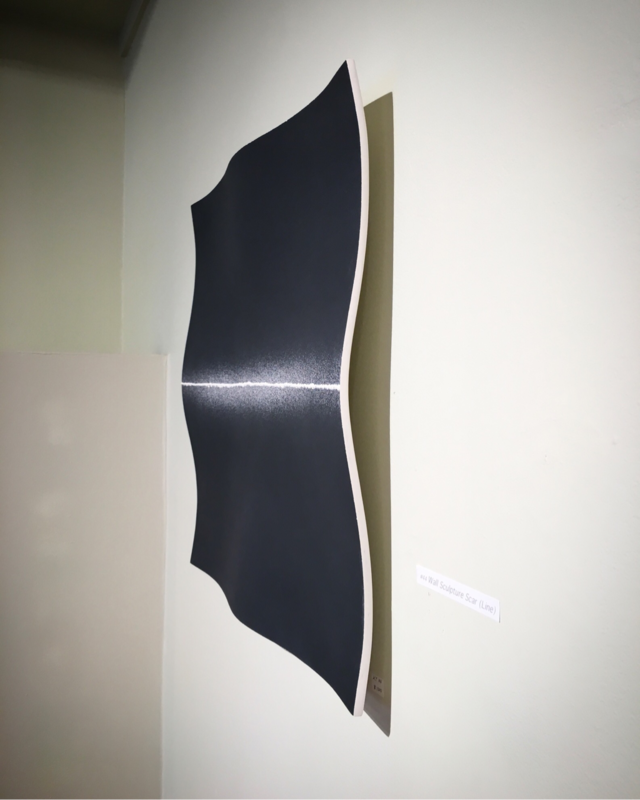 The opening reception will be on Thursday March 15 from 6 to 8 pm. Hope to see you there! I hope this winter has been kind to you. I for one can't wait until spring! I am very pleased to announce that my ceramic sculpture will be on exhibit at American Museum of Ceramic Art, as part of the Fahrenheit 2018 Biennial, curated by the great Patti Warashina. A good reason to visit sunny California! 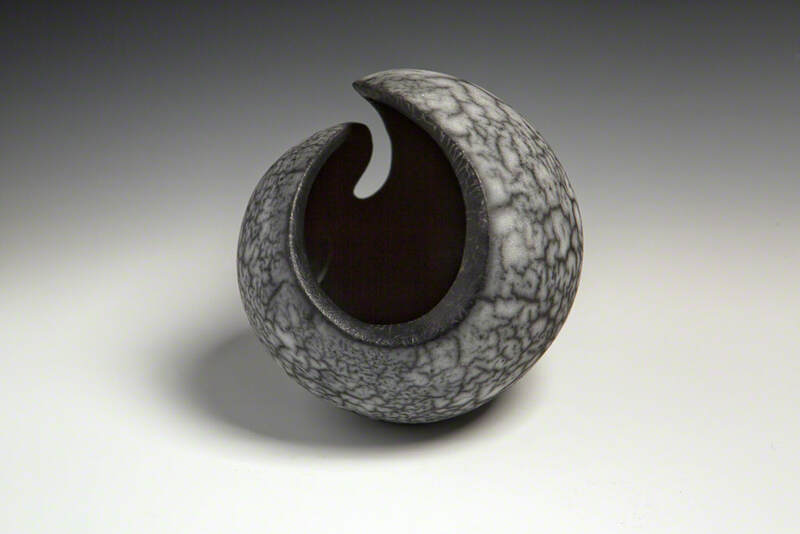 I am very pleased to announce that my ceramic sculptures will be part of the upcoming exhibit at Denise Bibro Fine Art. The opening reception will be held on Thursday, November 30, 2017, from 5:30 pm to 8:30 pm. Hope to see you there! 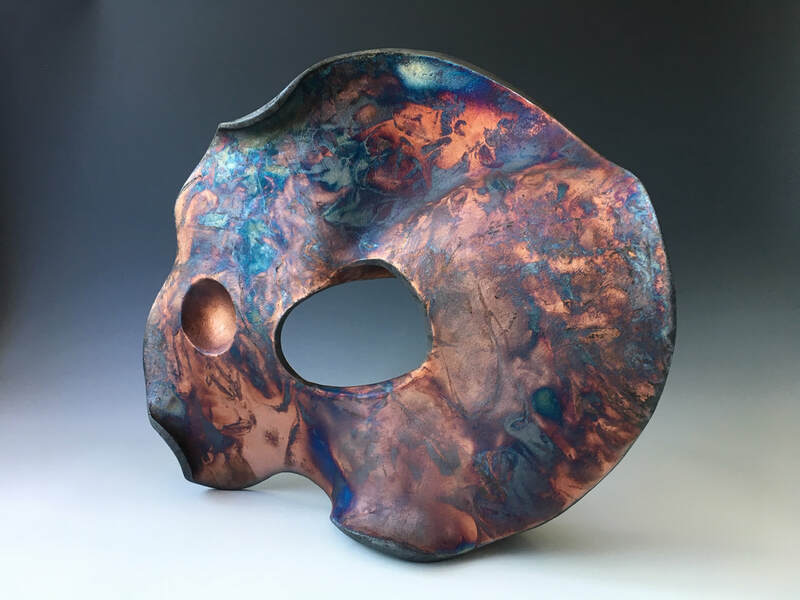 I am pleased to announce that my ceramic sculpture Chaos Theory will be part of this exhibit at Islip Art Museum, on view from June 24 to September 17, 2017. I will never forget the first time I saw the real night sky as it is meant to be seen. On a chilly autumn night 20 years ago, I walked in pitch darkness on the north side of the Grand Canyon, trying to find my way in the wilderness. As I reached an open ledge, I looked up and saw millions and millions of points of light - so many stars but yet so much emptiness. That eternal vision stayed with me and inspired my wall sculptures at The Lounge at 68 Jay Street Bar. ​Look Up and Make A Wish! The night sky and all of its mysteries have inspired artists for eternity. This week one of the most incredible meteor showers returns to earth. For 2,000 years, people have looked up at the Perseids meteor shower and wondered about the universe and our place in it. So look up tonight and make a wish! We had a packed house! 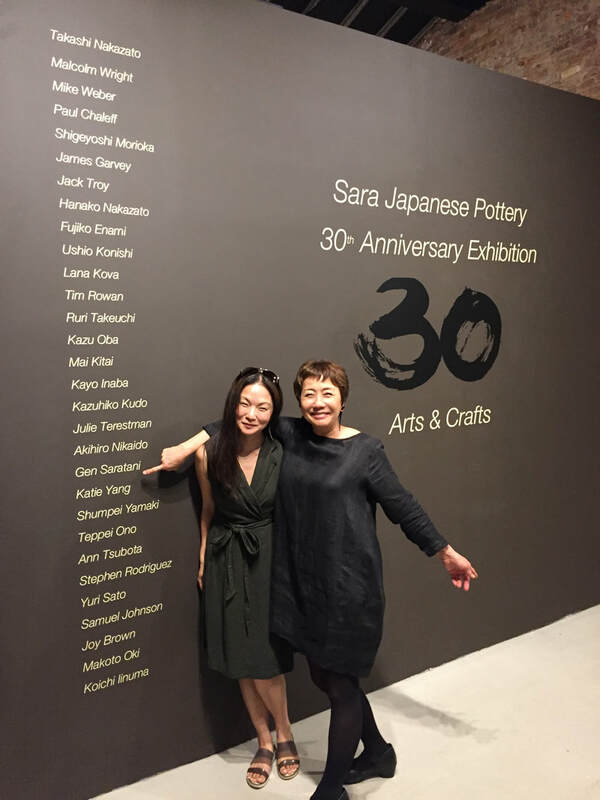 Thank you everyone for coming to our opening reception at Sara Japanese Pottery! 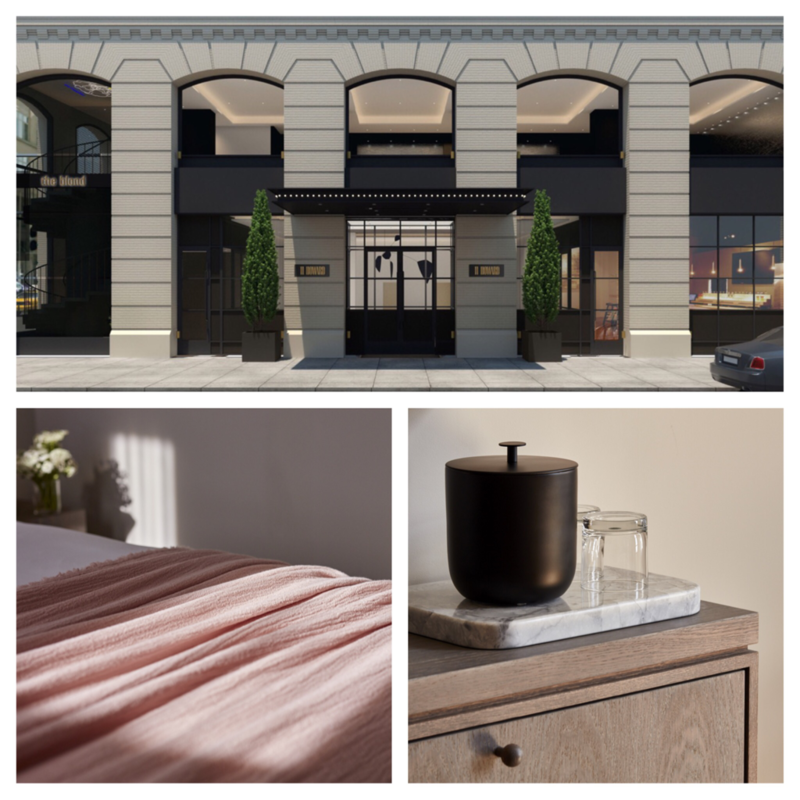 I am very excited to announce the opening of 11 Howard, a boutique hotel located in Soho, NYC, on April 1st. I have been working with the wonderful team there to build a comfortable and luxurious space with great design. I created custom ceramic wall sculptures for the guest rooms. Each piece was designed and placed to catch light and cast shadows, adding dimensionality in the space. You can see them in person when you stay there!